Atlanta real estate 2018; Selling now! Are you ready to list your home? 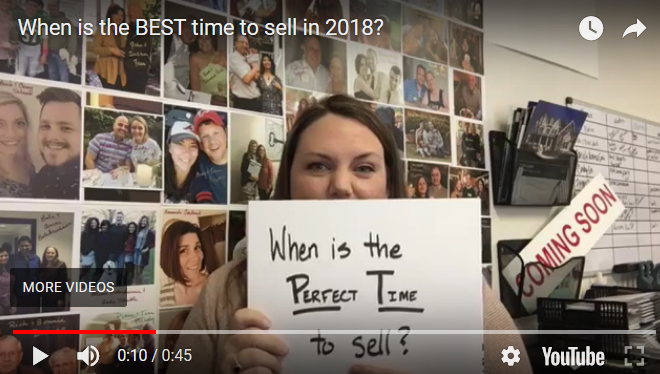 When is the BEST time to list your home? 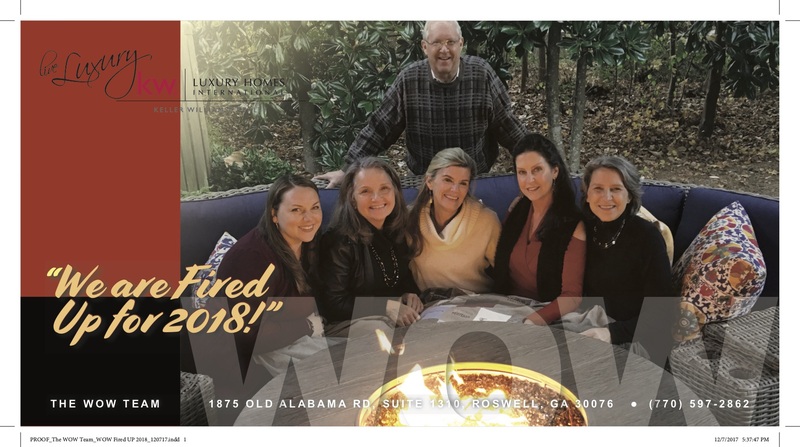 #TheWOWTeam of Keller Williams First Atlanta real estate shares some humor with advise!